Truck drivers must possess a specific set of skills in order to operate their commercial vehicles safely. Truck drivers in Arizona and across the country are required to have certain types of licensing, depending on the types of vehicles they operate. Even momentary negligence behind the wheel of a truck or a simple mechanical failure can result in a serious injury accident. When the speed of a tractor does not match the speed of the trailer, a runaway trailer accident can happen. In many instances, the speed of the trailer can force the entire truck to veer out of control. The trailer can even become detached from the tractor, leaving a wake of destruction in its path until it finally comes to a stop. Phoenix runaway trailer accidents will often result in serious and sometimes fatal injuries. If you or a loved one has sustained an injury in an Arizona runaway trailer accident, you may be entitled to file a lawsuit in order to pursue legal and financial recourse for any damages from the wreck, including current and future medical bills, lost wages, pain and suffering, and any other losses incurred in the accident. 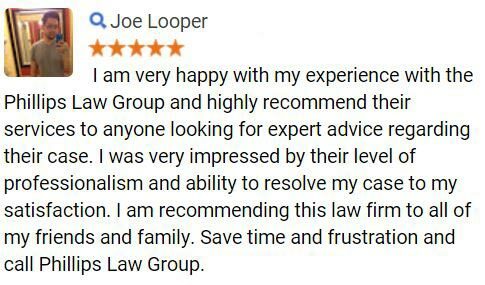 To begin exploring your legal options, contact our truck accident lawyers today by completing the Free Case Review form to the right of this page. There are many factors that can contribute to a runaway trailer collision. Some of the most common causes of this type of accident include overloaded trailers, brake failure and other mechanical defects, sudden or unexpected turns, steep declines and speeding. When a trailer is loaded with more cargo than it can safely transport or is legally permitted to carry, tires can blowout or brakes can fail. Investigating this type of claim is critical as it may be possible that the shipping company overloaded the trailer or that inspection officials were aware that the truck was overweight. These are two factors that could substantially affect your ability to recover fair compensation. When the trailers brakes fail to work in conjunction with the tractors brakes, a trailer can become detached. Additionally, mechanical flaws and vehicle defects can cause the trailer to become disconnected. These types of accidents can often be avoided through proper inspection of the vehicle before getting on the road. Runaway trailer accidents which are caused by mechanical defects are particularly tragic as they are 100 percent preventable with proper preparation. It is not uncommon for the trailer of a truck to become detached when a truck jackknifes. It is important to determine whether the need for an unexpected turn was caused by a driver who was operating the truck in an unsafe manner. If it is discovered that driver negligence caused an unexpected turn, the truck driver may be held liable for any damages from the wreck. Trucks that are trying to slow down while on a steep decline can have difficulty with their brakes. A knowledgeable truck accident attorney will have to investigate whether the road was poorly designed or if it was driver negligence and poor braking techniques that contributed to a runaway trailer. The weight of the cargo, the conditions of the road the truck is traveling on and the type of cargo that is being transported all need to be taken into consideration. Truckers need to adjust the speed of their vehicle in accordance to these factors. Many runaway trailer crashes could have been prevented if the truck had been moving slower. No one ever expects to be involved in a truck accident. It only takes a second for a runaway trailer accident to occur, but the aftermath of a crash, especially when a victim has sustained serious injuries, can last a lifetime. Instead of focusing on recovering from their injuries, many Arizona accident victims are worried about how they will be able to afford the expenses they are rapidly accumulating as a result of the crash. 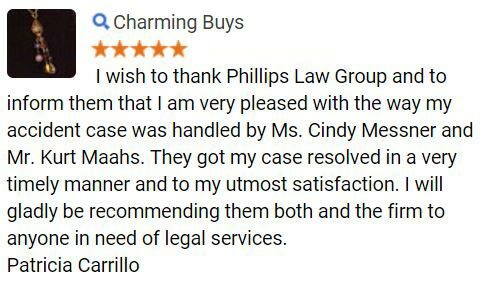 Let the experienced delivery truck attorneys at Phillips Law Group fight to hold the at-fault parties accountable for any damages in order to ensure your financial stability. To make sure that our clients are able to afford proper representation in their pursuit for justice, our personal injury lawyers operate on a contingency fee basis. 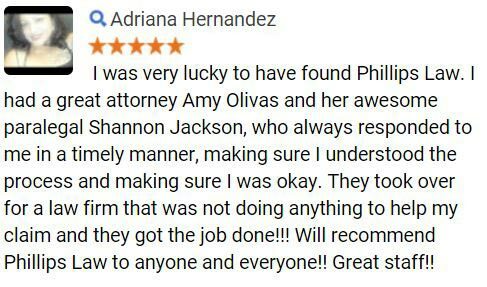 This means that if you choose to hire our attorneys, there is never any cost to you until we obtain a favorable outcome for your claim. If we fail to do this, you do not owe us any fees. 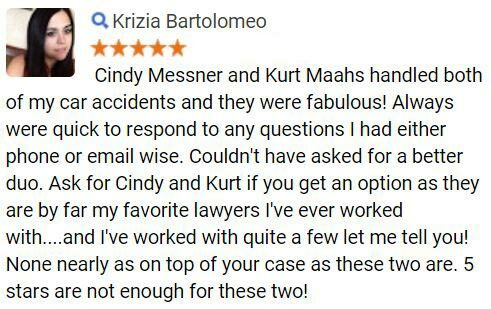 For more information on the legal rights which may be available to Arizona runaway trailer accident victims and their families or to schedule a confidential, no-obligation case evaluation with one of our truck accident attorneys, please complete the Free Case Review form on this page.